Government sources said India considered Pakistan's assurances as cosmetic. Instead, handing over wanted criminals will convey its serious intent. 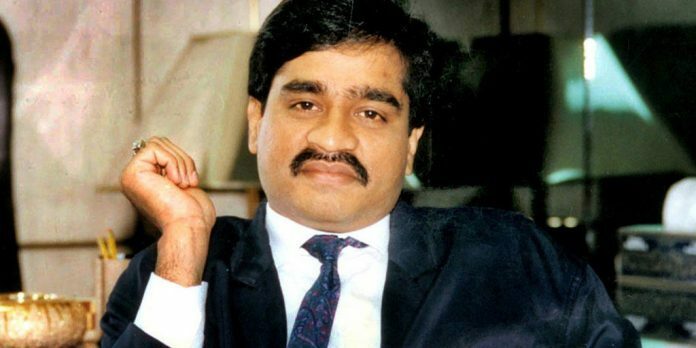 If Pakistan really wants to send a message that it was serious about addressing India’s concerns over terrorism, then it should hand over Dawood, Salahudeen and other terrorists who are Indians, the sources said. After the Pulwama terror attack, India has mounted a diplomatic offensive to corner Pakistan internationally on the issue of terrorism. India has been pressing for concrete and verifiable action by Pakistan against terror groups operating from Pakistani soil.